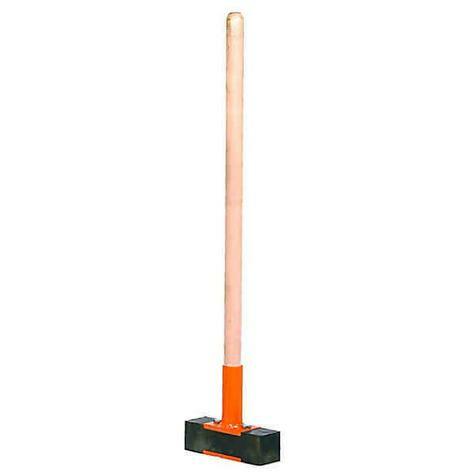 Belle block mallet is designed to force blocks into place without marking or damaging. 3kg square rubber head to achieve best contact and reduce the risk of potential damage. With 700mm long, extra thick handle. A strong easy to use tool for every day use.